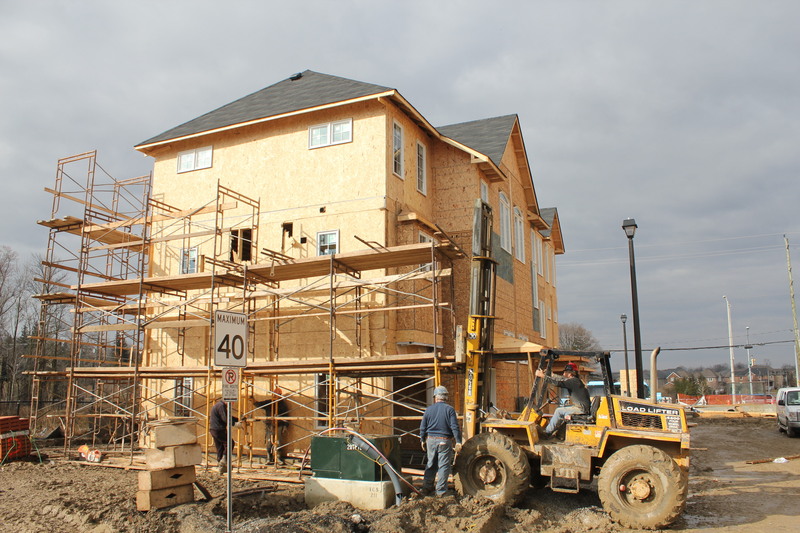 How well is Bond Lake in Richmond Hill progressing? 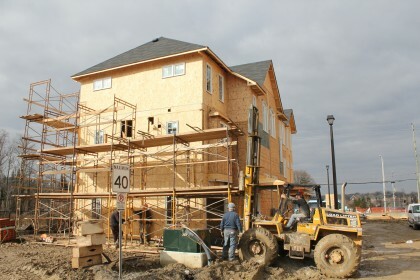 What has been happening at Bond Lake in Richmond Hill since November? 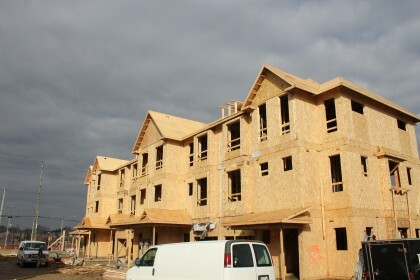 Well, framing is almost complete on all lots with one block left to go. Bricklayers are zooming away, currently drywalling eight to ten units out of 45. Since work is going so well, the first closings are set for July 2012. Everything is on schedule, if not a little ahead of the game. Are you buying ar Bond Lake? Let us know what you’re most looking forward to in the neighbourhood. Want to see more photos of Bond Lake Village? We have them all right here.